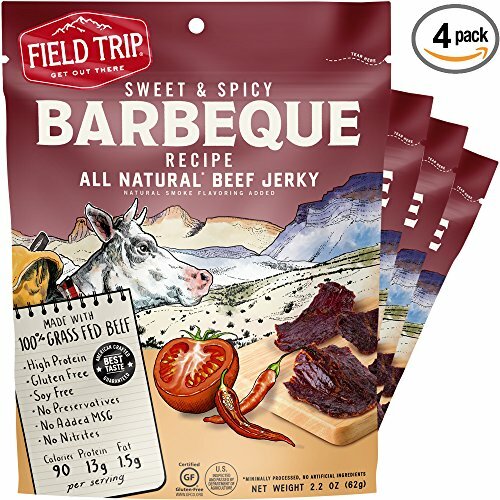 Made from premium grass fed beef and ingredients you can find in your kitchen cabinet. Our premium meat is soaked in a marinade of tomato, maple syrup, cayenne and tabasco sauce for over 24 hours. Gluten Free, Soy Free and Dairy Free -- a perfect snack for anyone who is allergic or has sensitivities to these allergens. No artificial flavors. Low fat, nitrate and nitrite free with no added MSG or preservatives. Final Price as low as $16.10 Shipped!